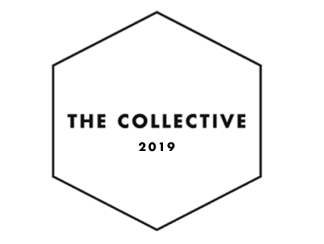 If you are a local business, artist, or maker and are interested in being a vendor at The Collective 2019, please fill out the form below to apply. Space is limited, and applications must be submitted by February 15th to be considered. Due to limited space, we are unable to approve of all applicants, however we will be in touch after your submission. Thank you for your interest in The Collective! 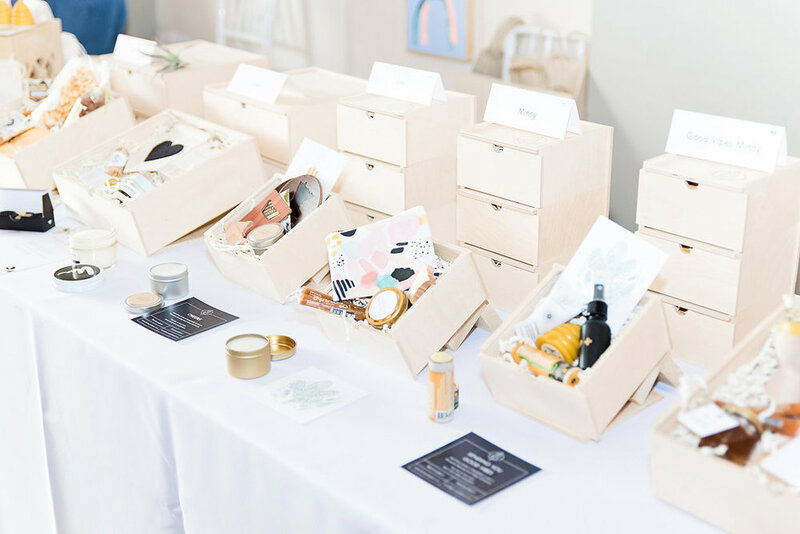 The cost of being a vendor is $400 and you will receive a 7’x 4’ space as well as the option of a 6’ table, white table cloth, and chair. Payment is due once your application has been approved and must be received in order to reserve your spot. Each vendor will receive a 7' x 4' space and has the setup options below, which are included in the membership fee. Thank you for submitting your application . We are thrilled that you want be apart of The Collective 2019. We will be in touch!